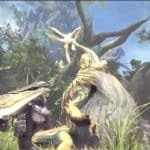 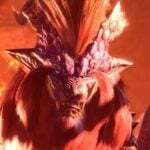 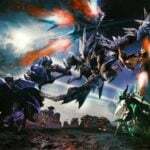 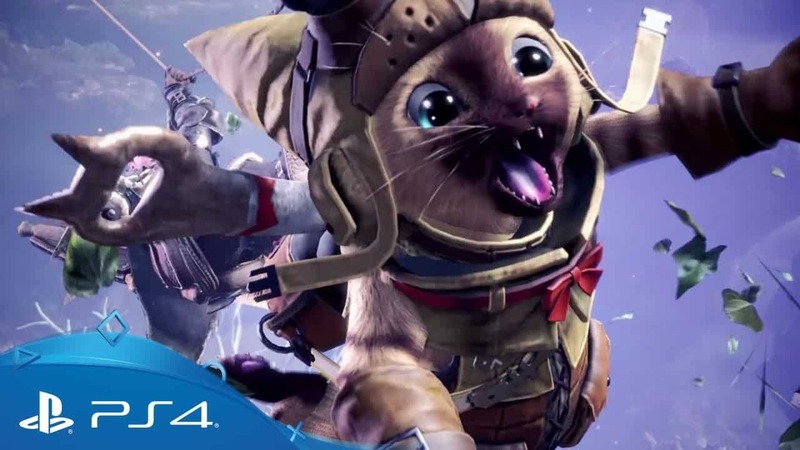 Capcom showcased a sizable amount of PS4 gameplay of its upcoming mainline Monster Hunter game Monster Hunter World. 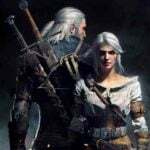 The gameplay shows the latest area that was revealed for the game at Paris Games Week, giving a much more in-depth look at what it looks like. 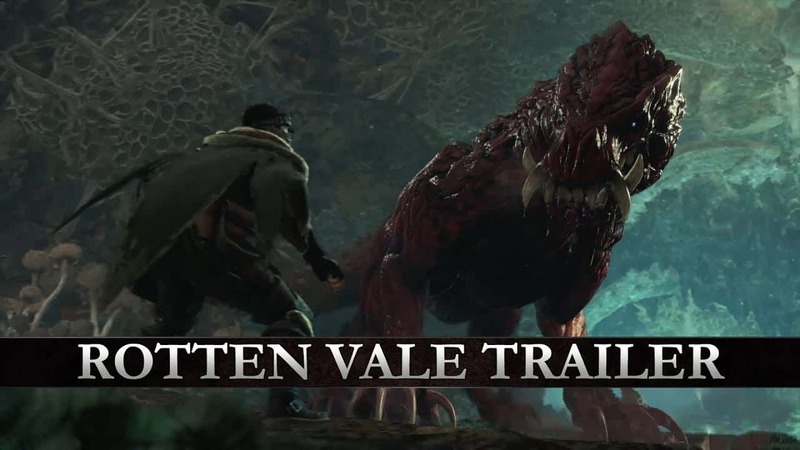 The name is Rotten Vale, and despite its name it’s quite spectacular, dotted by the rotting corpses of monsters and saturated by microorganisms slowly consuming them. 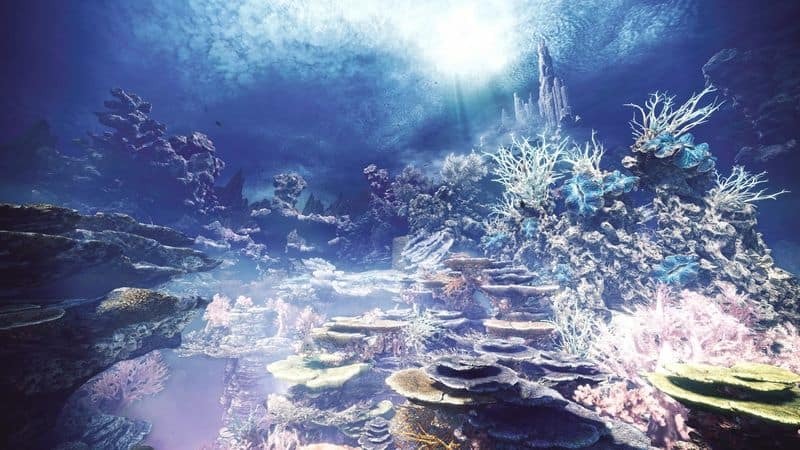 We can see plenty of monsters, and lots of flora and fauna scattered throughout the game world. 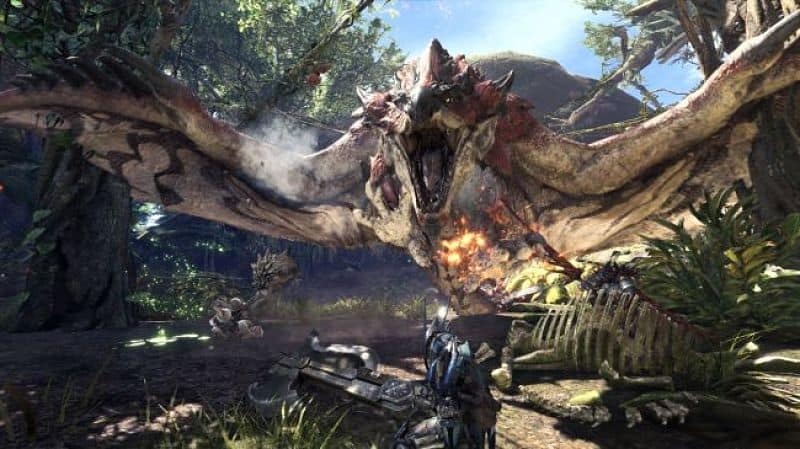 Check out our other Monster Hunter World coverage. 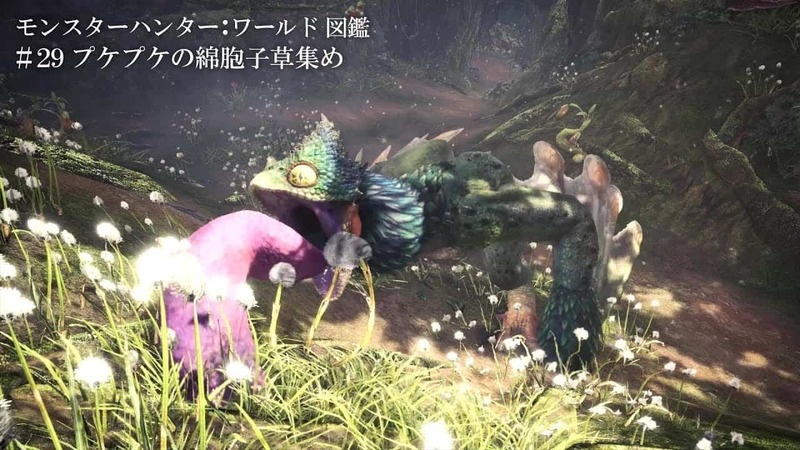 Unfortunately, while the area itself is spectacular, the Japanese arm of Capcom doesn’t seem to have a firm grasp on video encoding, so the picture quality is really quite bad, but it is how it is.